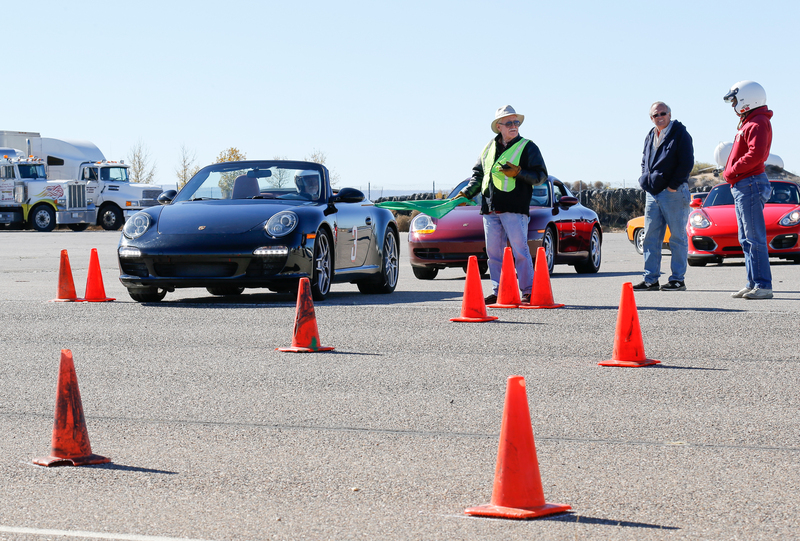 The last Autocross of the year was held at Sandia Raceway Saturday November 19 on a long and fast course. Times approached one minute on a clear and brisk sunny day. As always there was a good Porsche contingent and many other cars, both familiar and new. As always the organization was top notch.